Kurland is a luxury boutique hotel and polo complex located near the pristine beaches of Plettenberg Bay and Nature’s Valley on the Garden Route. Providing distinctive accommodation in 12 large and luxurious suites and a villa set in rolling gardens, Kurland is ideal for honeymoons, glamorous weddings and family holidays. Children staying at Kurland have their own playrooms, swimming pools and dining conservatory, and are accommodated in en-suite loft rooms above parents’ rooms. 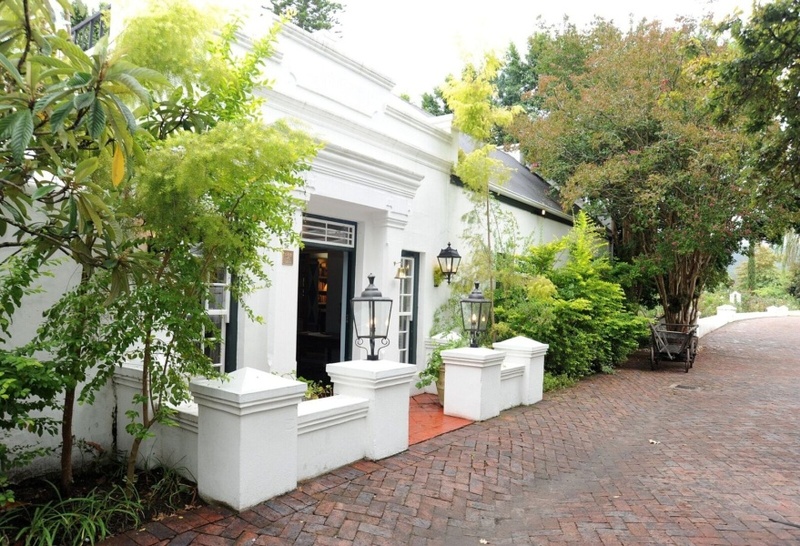 Kurland offers fine country cuisine and celebration facilities in a picturesque setting. The region is a wonderland of scenery and outdoor activities. STAY 4 PAY 3 SPECIAL OFFER: Get a 4th night free when you pay for 3 nights at Kurland, subject to availability and valid for travel from May - November 2018 and 2019, excluding long weekends and special eventing weekends. Full breakfast, use of Kurland Spa facilities (sauna, steam room and gym), Café Complete every day consisting of tea, coffee, cakes and pastries served on the veranda and early morning tea or coffee. Whilst there are no formal conference facilities at Kurland, small informal meetings can be hosted.